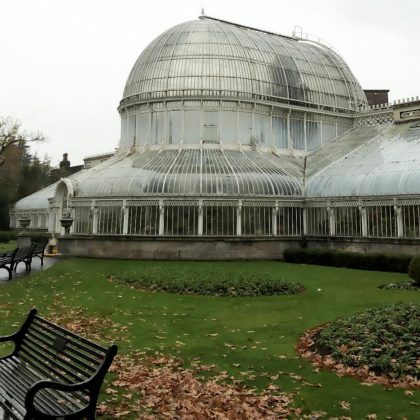 Kacey Musgraves toured Belfast, Northern Ireland, UK’s Botanic Gardens during downtime from her own tour in November 2018. 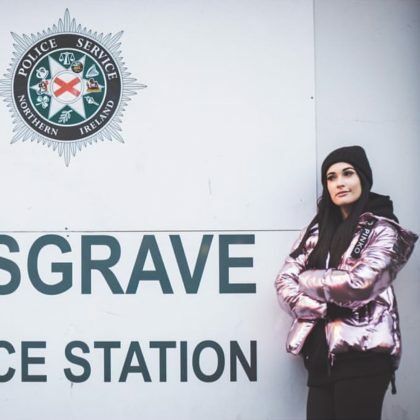 Kacey Musgraves went by Belfast, Northern Ireland, UK’s Crown Liquor Saloon in November 2018. 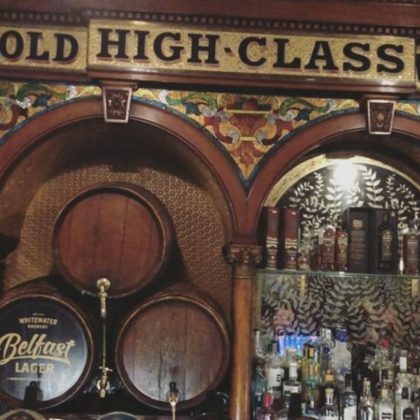 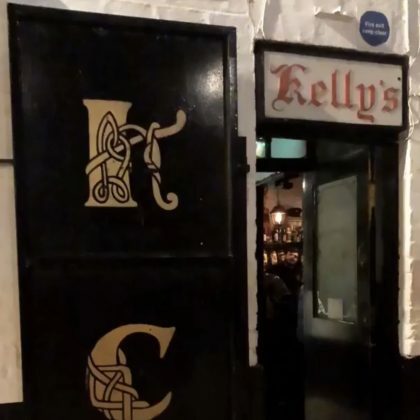 Kacey Musgrave said she “found my spot” when she went by Belfast, Northern Ireland, UK’s Kelly’s Cellars pub in November 2018. 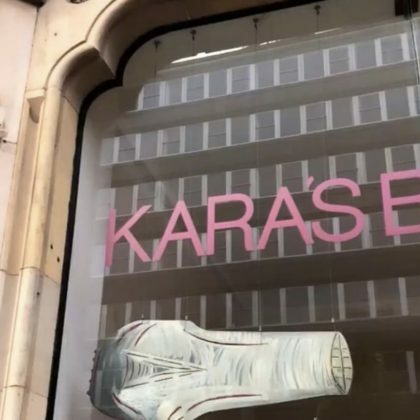 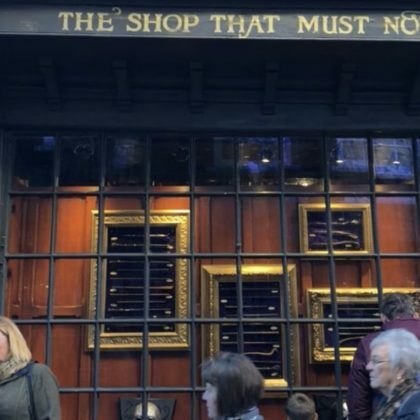 Kacey Musgraves checked out York, England, UK’s The Shop That Must Not Be Named — a “casual wand shop” — in October 2018. 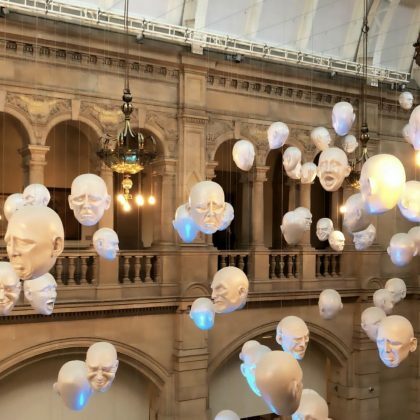 Kacey Musgraves checked out the “Floating Heads” exhibit at Glasgow, Scotland, UK’s Kelvingrove Art Gallery and Museum in November 2018. 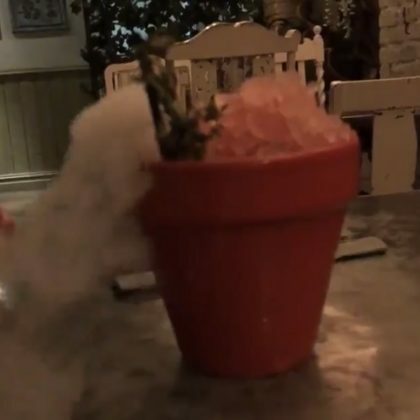 Kacey Musgraves ordered a creative cocktail at Manchester, England, UK’s The Botanist, Deansgate – Manchester pub in October 2018.